LEGOLAND is located just off the 5 freeway in the northern San Diego city of Carlsbad. Just a short drive from Los Angeles and Orange County, it’s the perfect place for Southern California residents to visit on a staycation. Geared toward kids age 2-12, LEGOLAND provides the kiddos with not only adventure and fun, but education to boot! First opened in 1999, this beautiful, 128-acre park has been a favorite spot for kids from all over the world for almost two decades. With over 60 family rides, hands-on attractions and shows – this is a park that truly makes kids burst with excitement as they enter the gates and planning future visits as they leave. The LEGOLAND Resort also offers a 250-room hotel with themed rooms and suites corresponding to three popular LEGO product lines: Pirate, Kingdom, and Adventure. The accommodations and entertainment were designed with children in mind – making it a great place for a fun-filled stay with the family. 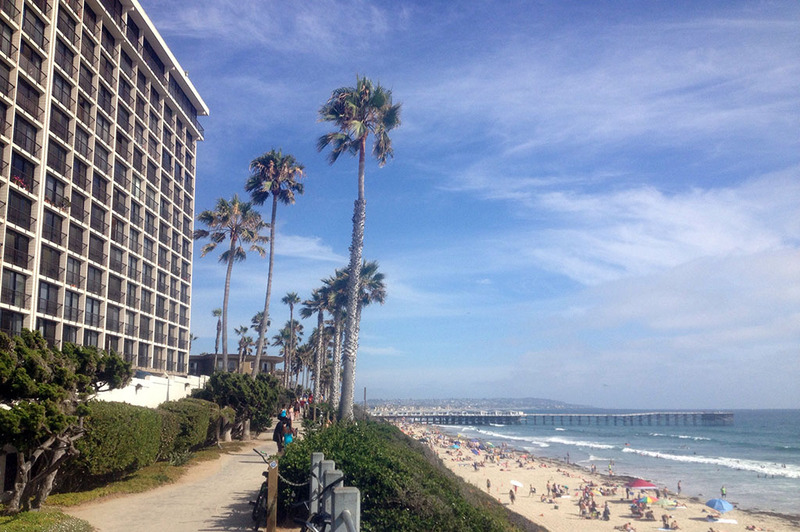 And, Carlsbad is beautiful in and of itself with the beach only minutes away. Anyone who is a kid at heart will love the nostalgia of LEGOLAND. And the little ones will be thrilled to see one of their favorite toys come to life. With so much to explore, you will want to make a day of it.